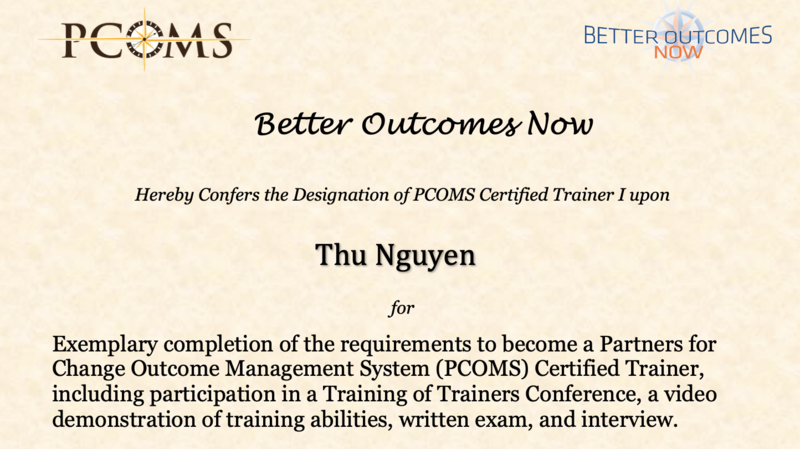 I am pleased to announce that Better Outcomes Now has a new PCOMS Certified Trainer, Thu Nguyen! Congratulations Thu! The PCOMS Certified Trainer designation of BON reflects completion of the Training of Trainers Conference as well as exemplary demonstration of training expertise and a conceptual and practical understanding of PCOMS at both an individual practitioner and agency levels. It requires a video demonstration of training abilities, a written exam of the six core areas of PCOMS, and an interview with me. 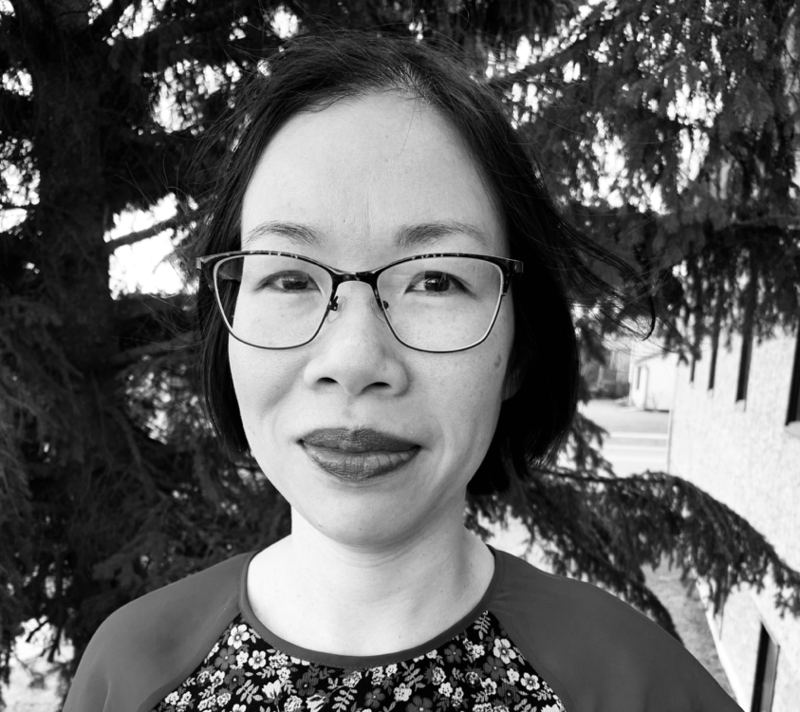 Thu Nguyen holds a Master Degree of Social Work. 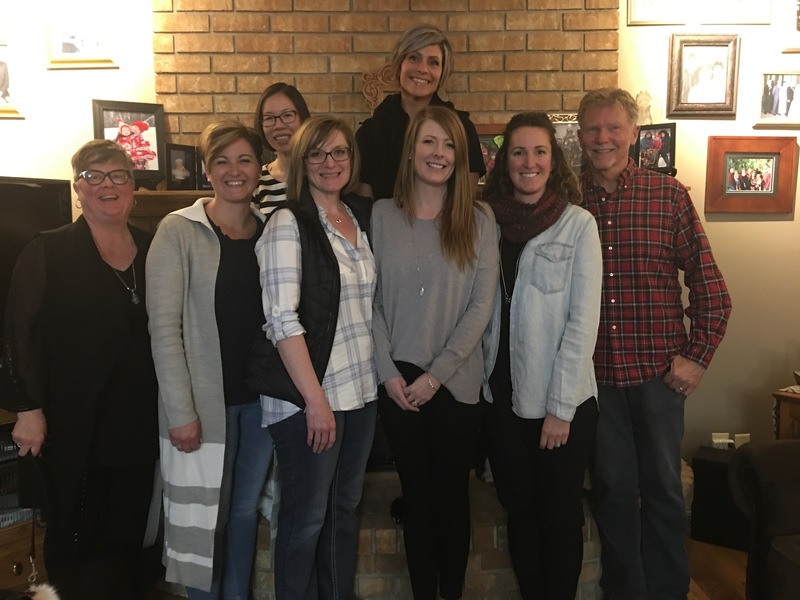 She works for the Saskatchewan Health Authority out of the Lloydminster Office as a counselor and is the newest member to the PCOMS trainer team. Thu is a Hanoian but has made her home in Saskatchewan for the past ten years. She is a mother of two beautiful little girls. Her life-long passion is to be a mother, a wife, and a counselor. She is excited about her new capacity at her job with the knowledge of PCOMS.